BudgetTravel.com this week features two videos from my March trip to Colombia. 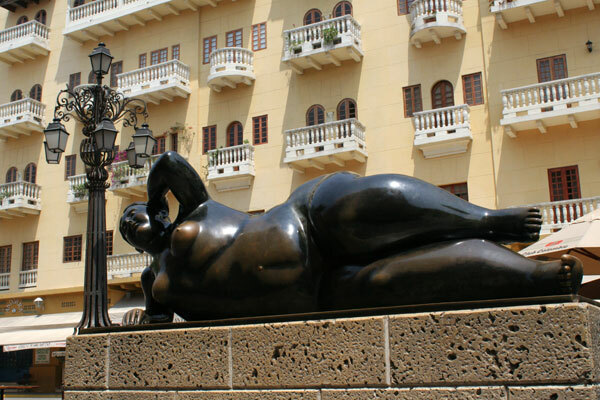 The first is in the public square of Cartagena, the walled fortress city on the Atlantic coast. The second is from a little fishing village called Taganga, a seaside town on the backpacker circuit near Santa Maria and en route to Tayrona National Park. 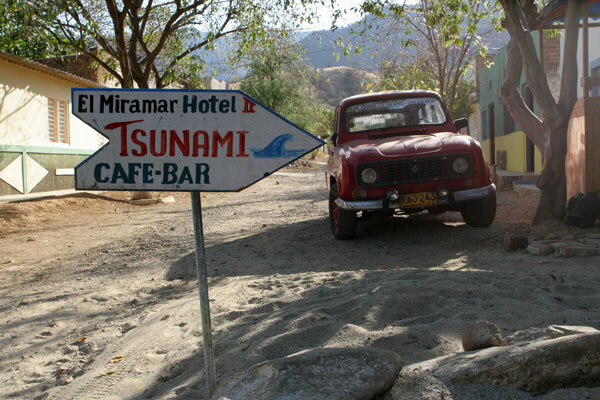 In Taganga, we stayed in a little hotel called Tsunami, off a side road in the village. As the article describes, the owners were still painting the place when we arrived. The wind was intense that night and it whipped through the decorative spaces in the concrete bricks, howling with a fury. The Tsunami room was cheap, but a far cry from the luxury (and 15 times more expensive) lodgings we splurged for in the park the next night. The editors at Budget Travel have asked other writers and photographers to take their video cameras out and shoot a POV (point of view) piece of an area in an extended take without editing. This is difficult to do well, but I tried to give a flavor for what happens in these places by pausing occasionally on significant sites as I moved through the space. Decide for yourself whether I succeeded. Kind of a strange format, but nice images. Just reading about the Tsunami lodge made me laugh out loud. What a crazy night. 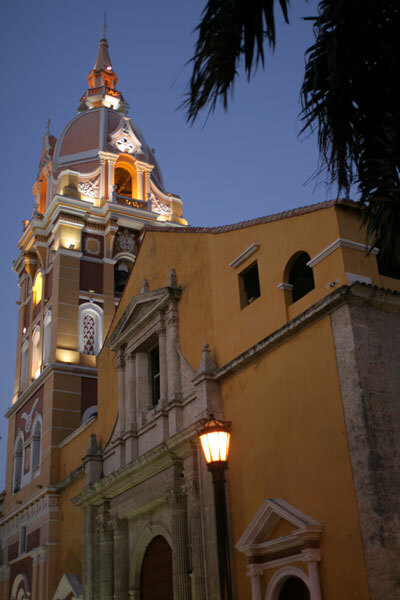 Cartagena looks pretty amazing, and….